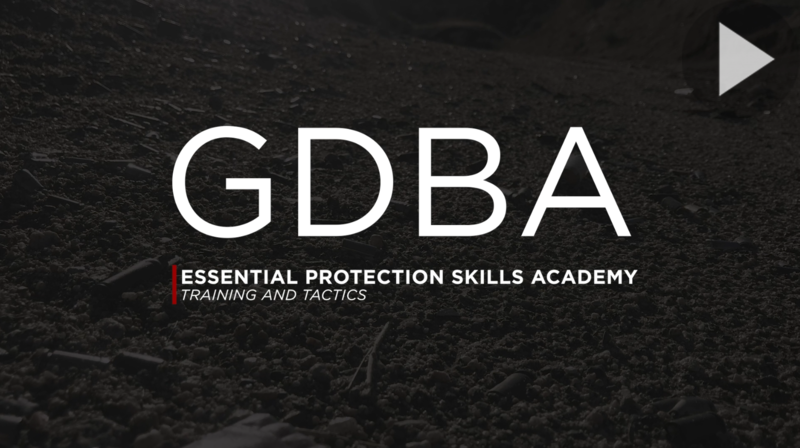 LOCATED AT GDBA’S 112-ACRE TRAINING CAMP IN LOS ANGELES, PROTECTORS FROM CORPORATIONS AND AGENCIES AROUND THE WORLD HAVE ATTENDED THIS ACADEMY. Incorporating survival practices from Gavin de Becker’s bestselling book, The Gift of Fear, and pioneering protection strategies described in Just 2 Seconds, this full immersion, live-in program offers intense experiential training and real world application. James Hamilton served 17 years as a Special Agent in the FBI, where he developed the Bureau’s Close Protection Training Course and served as security adviser to the Director of the FBI and the U.S. Attorney General. His specially designed training courses are still taught to protectors at the FBI, NSA, NYPD, and many other government agencies.